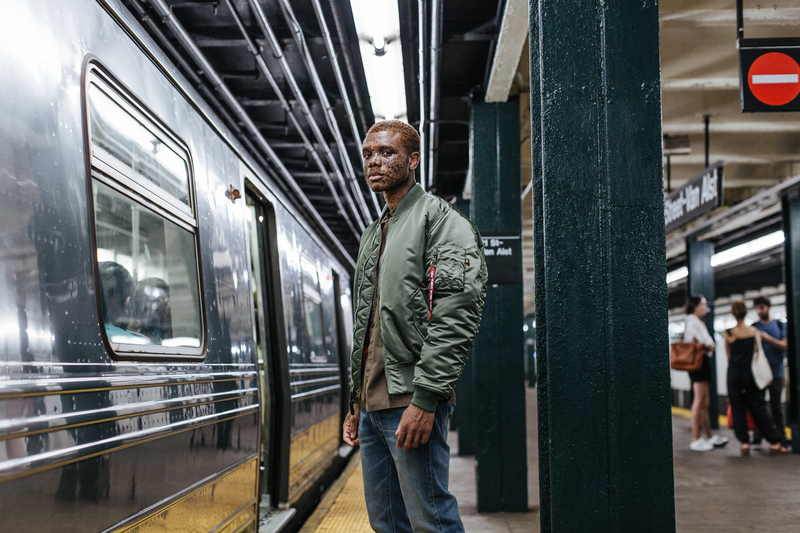 The classic military-inspired jackets are making a big comeback this season. 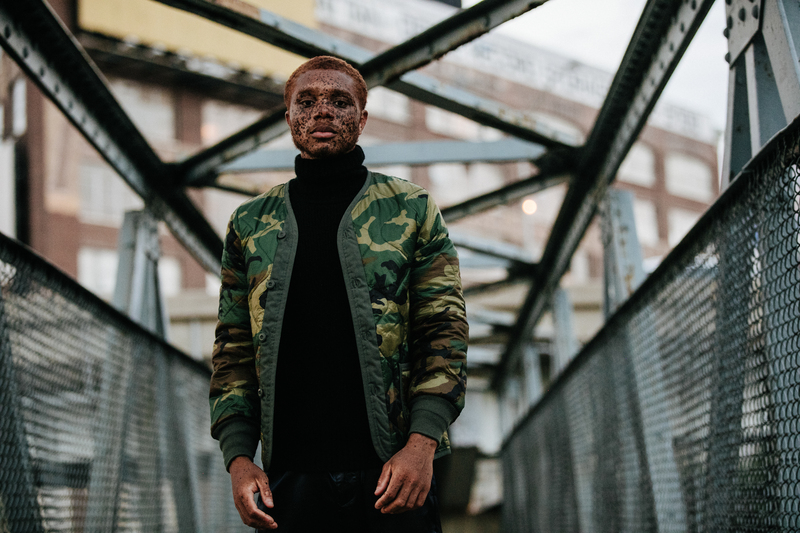 American heritage outerwear brand Alpha Industries is introducing a new level of personalization with their Fall/Winter 2016 collection. 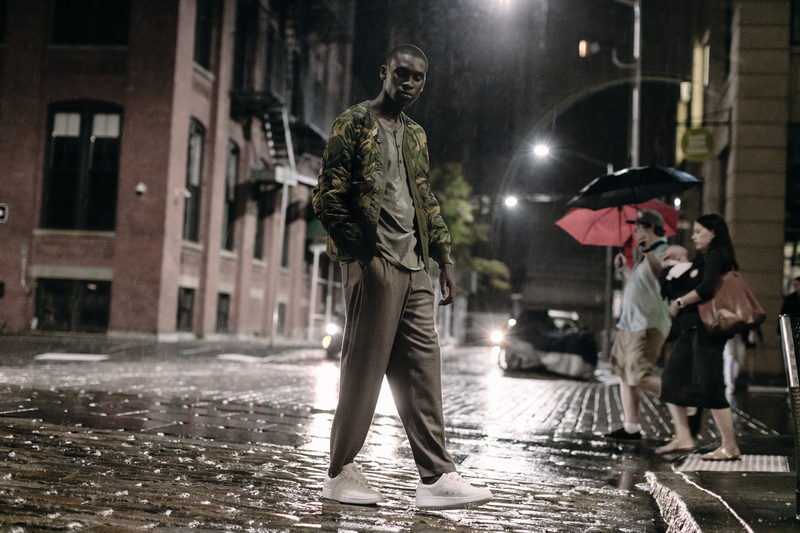 Founded in 1959, the brand’s military-inspired pieces have made them a staple when it comes to durable outerwear. “At the end of WWII, U.S. servicemen created unique souvenir jackets as a memento of their deployment. The MA-1 Souvenir Shinto and MA-1 Souvenir Eagle pay homage to this distinct tradition. Each jacket is color-blocked, created with signature flight nylon shell and features detailed embroidery.” No doubt you’ve seen everyone from Justin Bieber to Jared Leto rocking the Souvenir jacket. Going into the fall season, you can still follow this trend and make it your own by mix and matching layers. 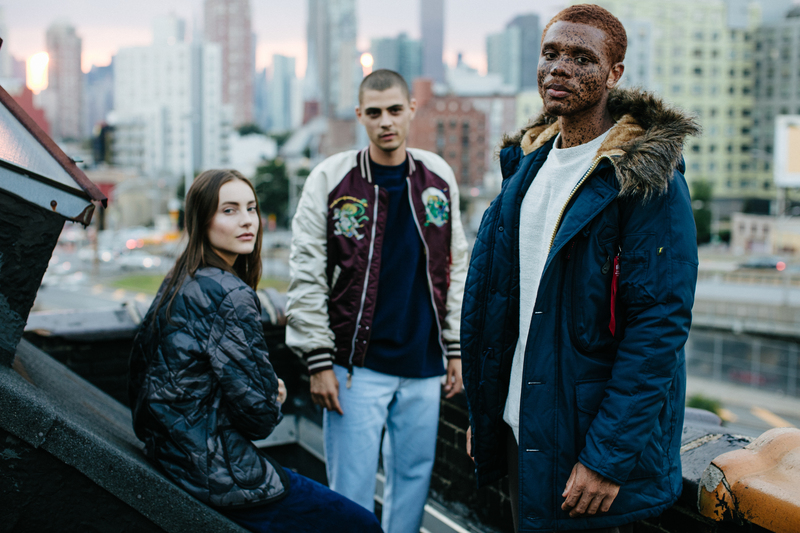 A new item for this collection is the MA-1 Echo made with 100% DuPont Sorona Fill, essentially creating a jacket that is sustainable as well as fast-drying. 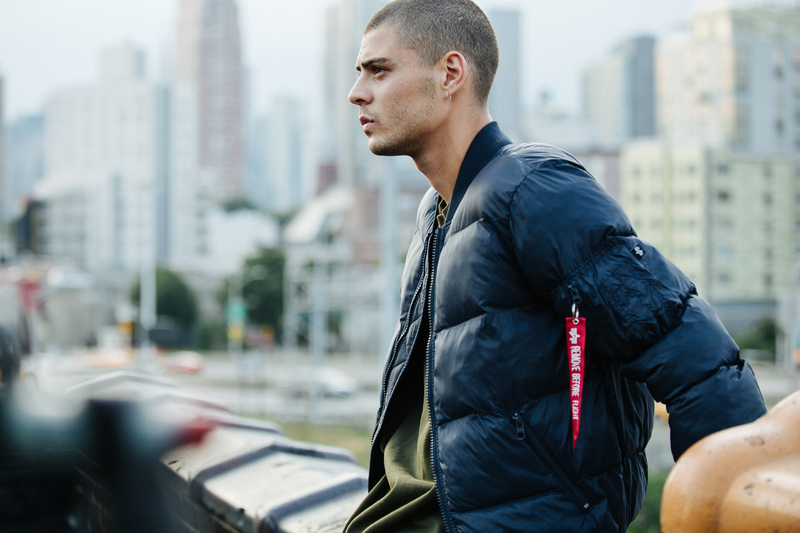 One of the brand’s more popular silhouette, the MA-1 Flex Flight Jacket, will be part of the Flex Patch program. Once a standard jacket, you will now have to option to mix and match patches on different parts of the jacket via Velcro-like materials. Time to invest in some well-crafted jackets that is sure to last you for years to come. The Fall/Winter 2016 collection lookbook can be found below and you can shop the pieces now at AlphaIndustries.com. 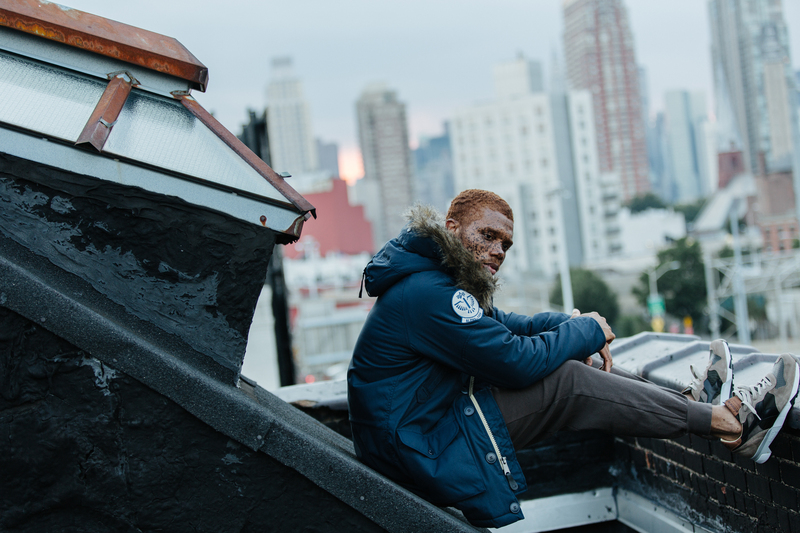 Photos courtesy of Alpha Industries.